The best part is that I&apos;m going to be staying right in front of an ocean. Yep, exciting! What&apos;s less exciting, however, is that it&apos;s not a tropical ocean. (Sad face.) No frangipanis or tiare flowers grow nearby. Nor can you cultivate exotic fruit like coconut and mango. But nevermind. A beach is still a beach, and I&apos;ve got a mega-stash of tropical-smellin&apos; scents to get me through. I&apos;m telling you, I&apos;ve been obsessed all summer long with Yves Rocher&apos;s Monoï fragrance... so much so that I&apos;m hopping on an entire tropical scent bandwagon with my body prodz too. Here&apos;s a tour through the tropical notes that are turning me on... use these now AND in the cooler months to keep the summer vibe going! 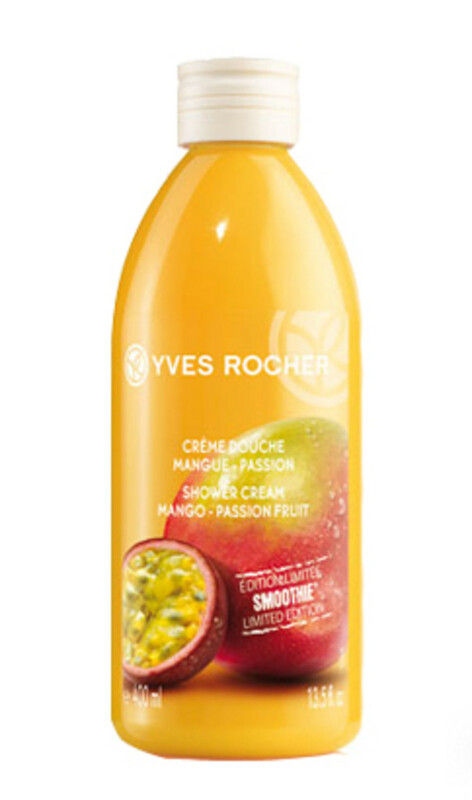 Yes, more Yves Rocher love—who knew?! Anyway, if you like mangos, then you&apos;ll heart this. Seriously. I know it&apos;s an "inexpensive" brand, and you&apos;d be right to be wary of these kinds of scents because they can often smell really fake. But I swear this one doesn&apos;t. In fact, it&apos;s like my very favourite smoothie at Booster Juice—the Mango Hurricane—in shower cream format. It almost makes your salivary glands start to act up, if you know what I mean. Anyway, If you&apos;re not familiar with J.R. Watkins, they&apos;re one of the few remaining authentic, family-owned apothecary companies around... and their products are made as natural and with as few ingredients as possible. I also really love the spray format of this—it&apos;s super-fast and convenient, and the oil dries down quickly, leaving your skin glowing and lightly scented. 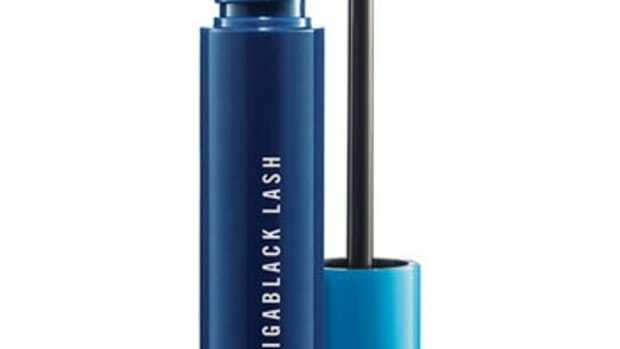 This line used to be carried at Holt Renfrew, but now is a little harder to find—you can get this at Beauty.com if you&apos;re so inclined. 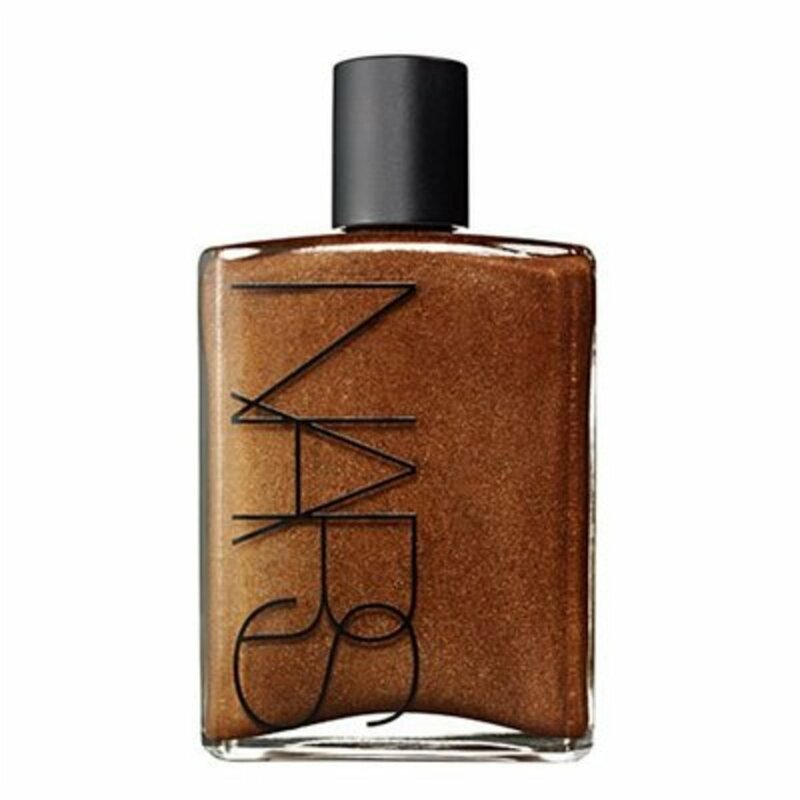 Had to mention because it&apos;s simply a gorgeous, gorgeous product. 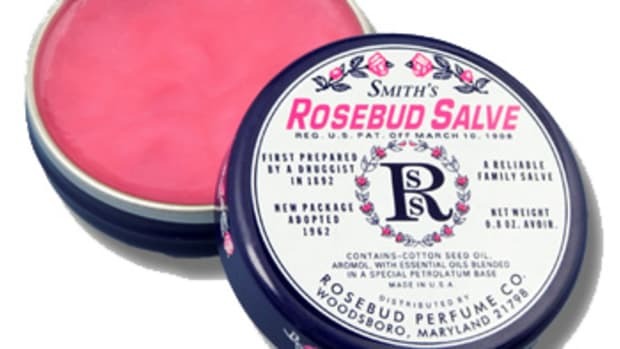 Beautiful moisturizing texture and most importantly, beautiful and unique scent. I mean, when was the last time you heard of a frangipani-fragranced lotion? Yeah, NEVER. So if you&apos;re a tropical floral fan, this is def worth seeking out. The scent doesn&apos;t go "off" either, because I&apos;m pretty sure I&apos;ve had my half-used tube for three or four years now, and it still smells as fresh as the day I opened it. 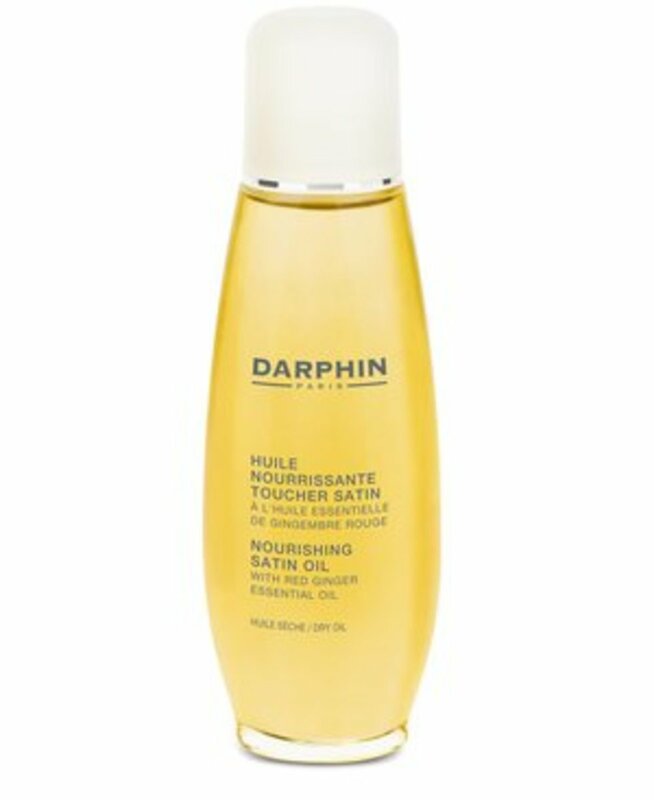 I&apos;m not sure why Darphin chose to highlight red ginger on the label of their new, divinely luxurious body oil... because for me, it&apos;s the ylang ylang that is the standout ingredient. And Lord do I love me some ylang ylang. (It comes from some tree that is native to Polynesia, and is probably runner-up to my all-time favourite tropical scent, which is monoï. But more on that next.) Aside from the wonderful fragrance, this little golden bottle contains probably the best-quality body oil I&apos;ve ever tried. 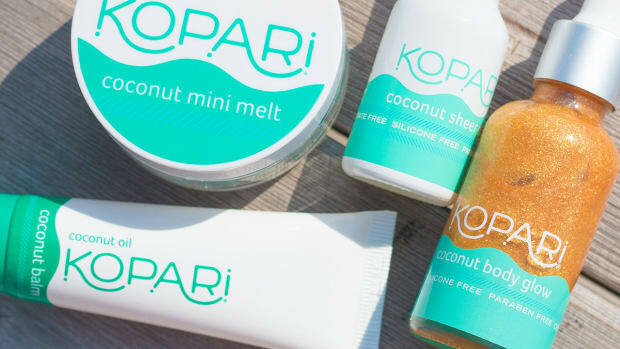 It&apos;s not messy; it&apos;s not thick; but it&apos;s not too dry either... and it really does work at hydrating and leaving your skin with a gorgeous gleam. 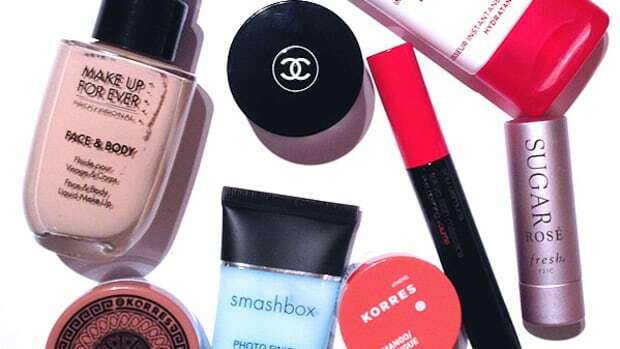 Like all Darphin products, it&apos;s pricey—but worth the splurge. 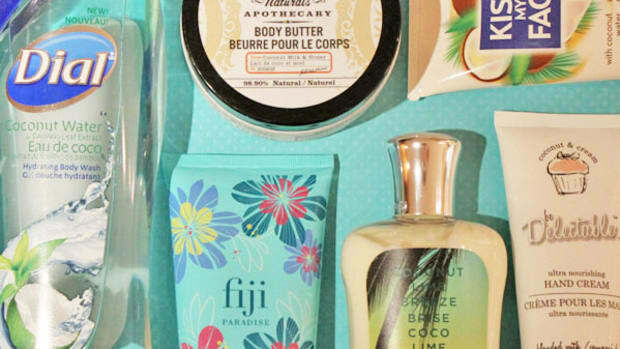 Are you a fan of tropical fragrance notes? What&apos;s YOUR all-time favourite scented body product? Got any getaways of your own planned for the last stretch of summer?